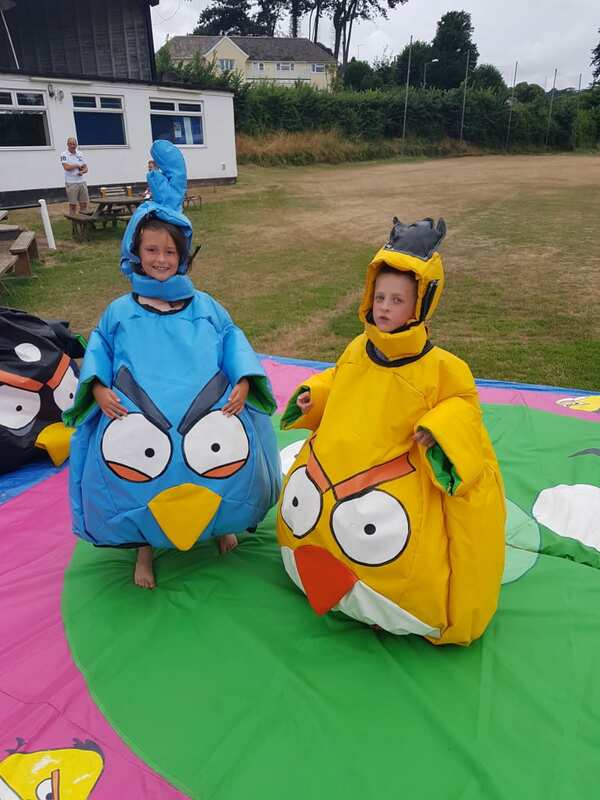 Our awesome smaller sized Sumo Wrestling Suits are a real favourite for the children. On goes the suit, neck brace and padded head-wear then, “assume your position” on the large padded Sumo floor and… “WRESTLE”! This game will have your eyes watering with laughter as the pair make their best attempts to win. 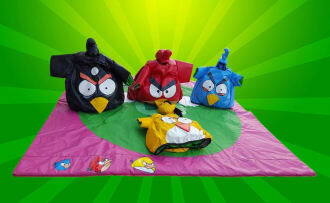 The Child Sumo Suits are ideal for all occasions, whether you are organising a birthday party or a garden party. 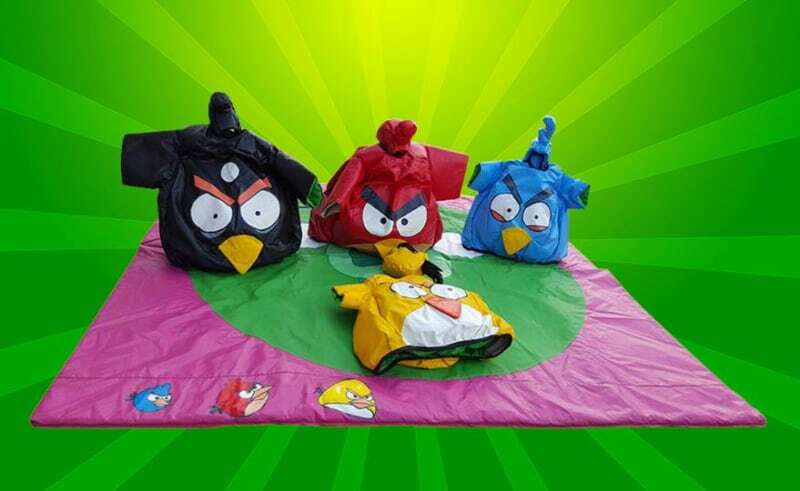 The Sumo Suits will keep your guests entertained for hours. 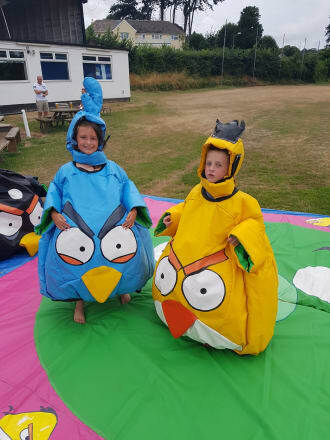 The Children's Sumo Wrestling Suits can also be hired along with the Adults Sumo Wrestling Suits, Keeping guests of all ages entertained for hours! The Adults and Children’s suits cannot wrestle at the same time.